According to Sahar Hashemi, founder of Coffee Republic and bestselling author, the greatest source of value in the future lies in unlocking the creative potential within organizations. The structure and machinery of large organizations stifle creativity. Instead, when people want to be creative, they have to overcome high levels of bureaucracy, established ways of doing things, routines, and comfort zones. Often times, that amounts to an insurmountable hurdle. Compare this to a startup environment where there is no structure, no processes, no comfort zone – only creativity. People behave more like entrepreneurs in this environment. As such, Sahar explains that the best way to hone creativity and innovation in a corporate environment is to instill the energy of an entrepreneurial mindset in its people. See Sahar’s tips on embracing entrepreneurial habits to get switched on in your work – even if you don’t work in a startup. Don’t leave your job. Try to make it fun and rekindle the passion you had for it in the beginning. Make your job work for you and your passion. Set up new projects that excite you, join conversations that inspire you, and find the opportunity around you. Look for lateral moves, not just vertical. You may get promoted to a position that doesn’t fuel your passion and you will have to start finding ways to support it all over again. For example, if you love interacting with customers, you may get promoted to a management position that cuts the face time with your clients down to zero. The bottom line? Don’t get caught up in the romance of entrepreneurship. Leave a company to establish a startup may sound like the right way to pursue your passions, but it’s not. Instead, refocus your energy on making the best of their current situation and keeping your spark, curiosity, and passion alive inside of you. The easiest way to do this is for all employees to consciously adopt the habits and tools that come naturally to entrepreneurs in a startup environment in their day to day corporate work. After all, an organization’s culture is the sum total of individual behaviors, so when individual behaviors change, the culture changes. 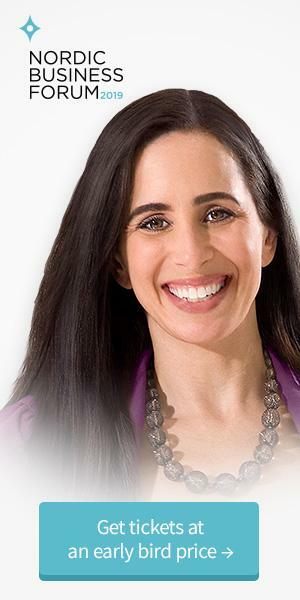 Tip: Learn more about getting switched on in a large company with Sahar’s videos and workshops. 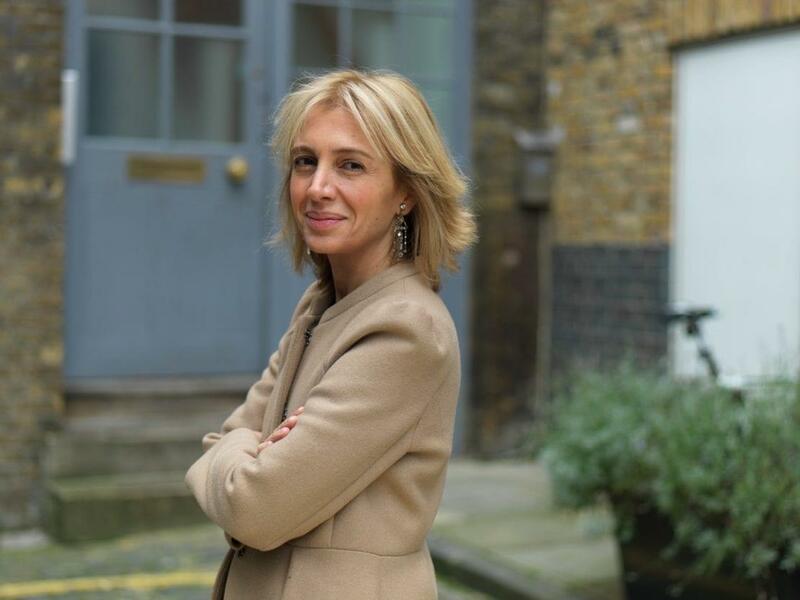 Sahar Hashemi is a former solicitor and founder of Coffee Republic, the UK’s first US-style coffee bar chain. Along with her brother, the two built it into one of the UK’s most recognized high street brands with 110 bars and a turnover of £30m. She exited Coffee Republic in 2001 and, in 2005, she founded Skinny Candy, a brand of sugar-free sweets which was sold to confectionery conglomerate Glisten PLC in 2007. Sahar is the author of 2 books: the bestseller Anyone Can Do It: Building Coffee Republic from Our Kitchen Table, and Switched On. She will be one of the keynote speakers at both Nordic Business Forum Sweden and Nordic Business Forum Norway in May 2019. Interested to see Sahar speak live? We still have tickets available to NBFNorway on May 9th. Get yours today!